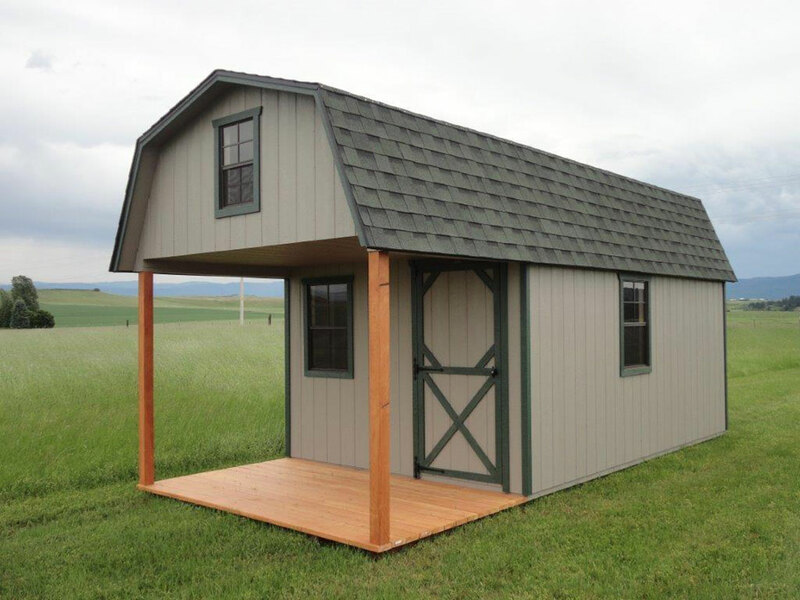 The ideas are endless for ways to enhance your property with Clearwater Barns. 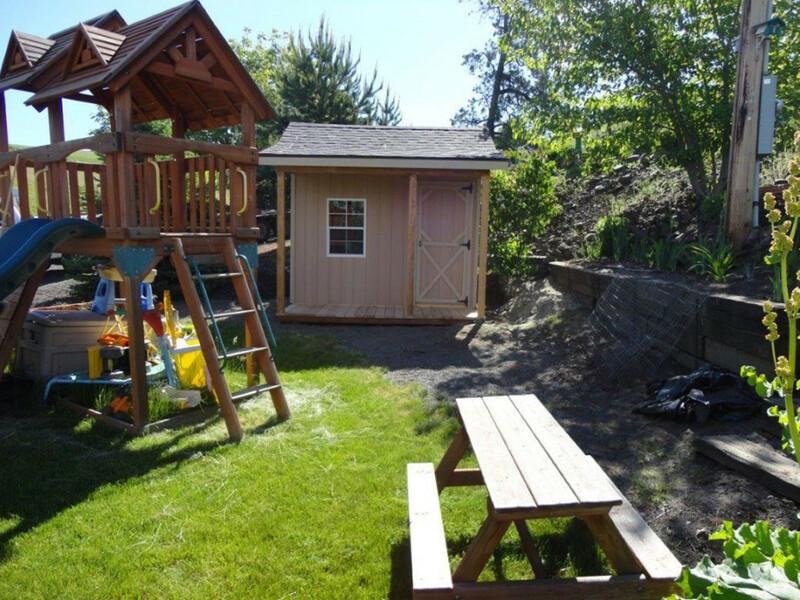 Setup a playhouse (above) in the backyard to offer endless imaginary situations for the kids to play for hours. 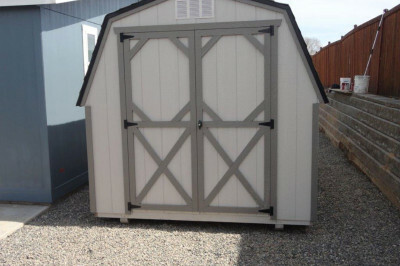 Or you may wish to setup a gardening shed near the garden plot for a handy spot to store shovels, tools, lawn machinery and all the various supplies you use in the garden. 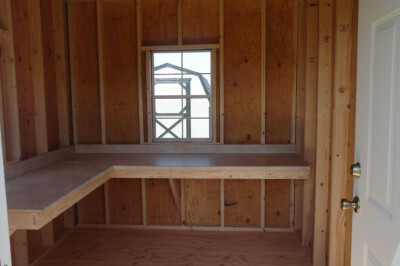 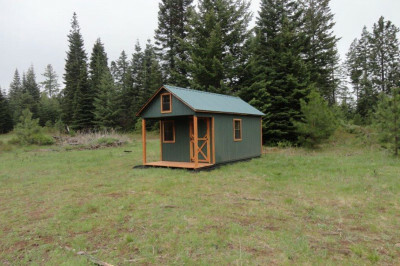 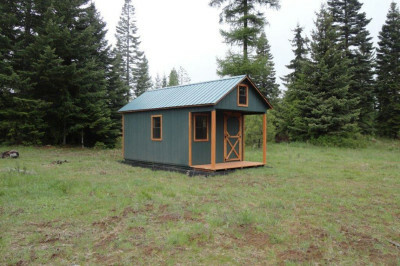 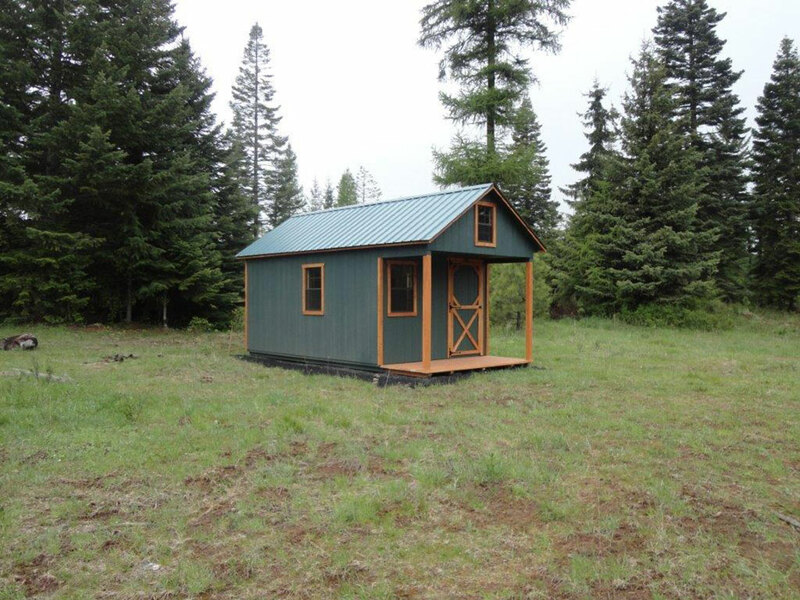 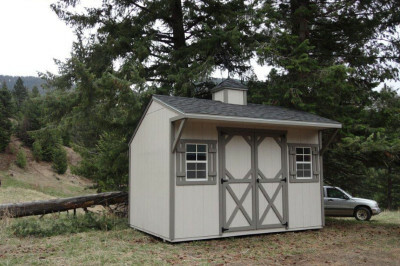 We fabricate quality buildings to use in your residential area, or use our barns, garages and mini cabins to setup a business for camping and lodging. 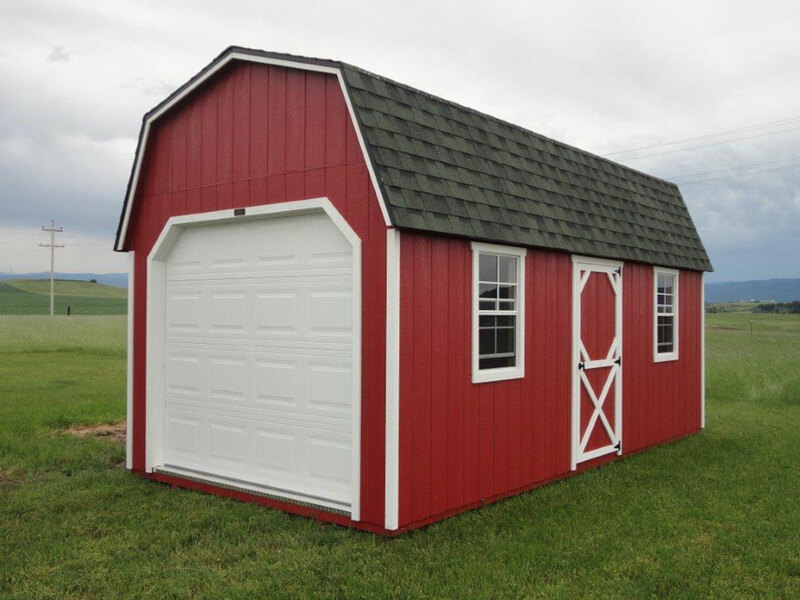 A wide variety of color options and accessories allow you to order a building customized to your personal preference and style. [Check a list of options, accessories and colors here]. 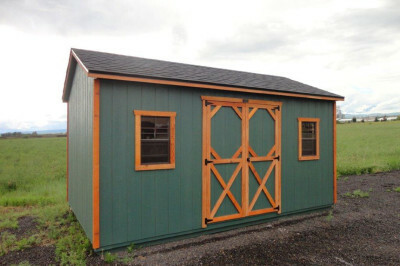 Clearwater Barns delivers free within 20 miles of one of our lots. 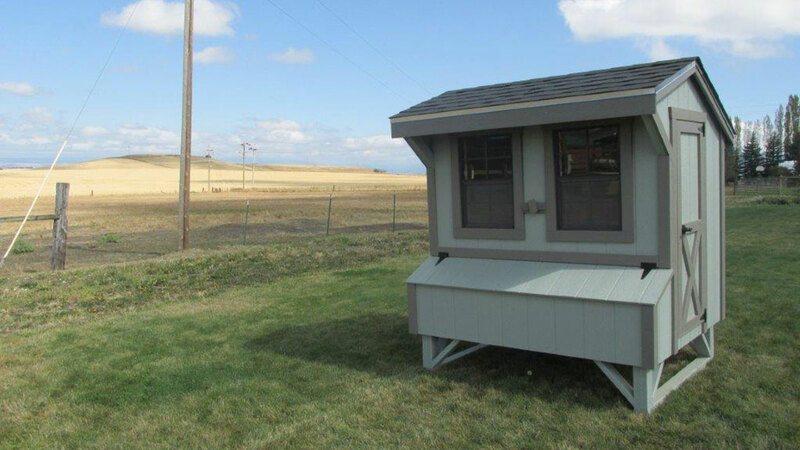 We currently have display lots in Grangeville Idaho and also Lewiston Idaho in the orchards. 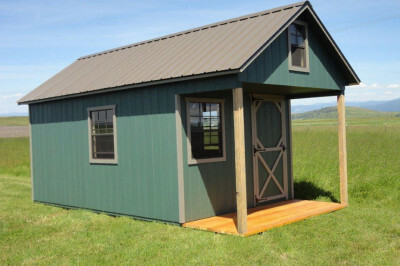 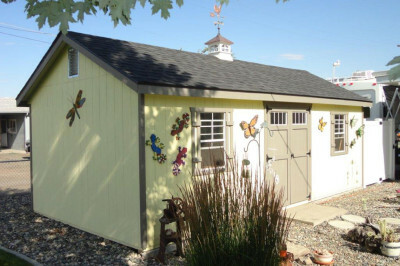 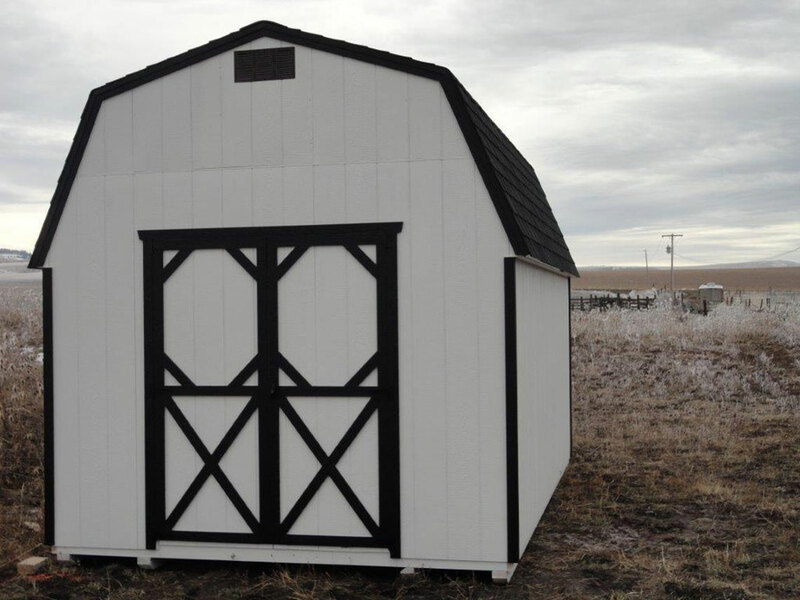 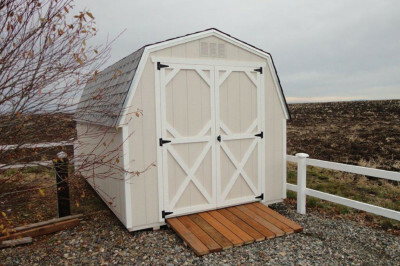 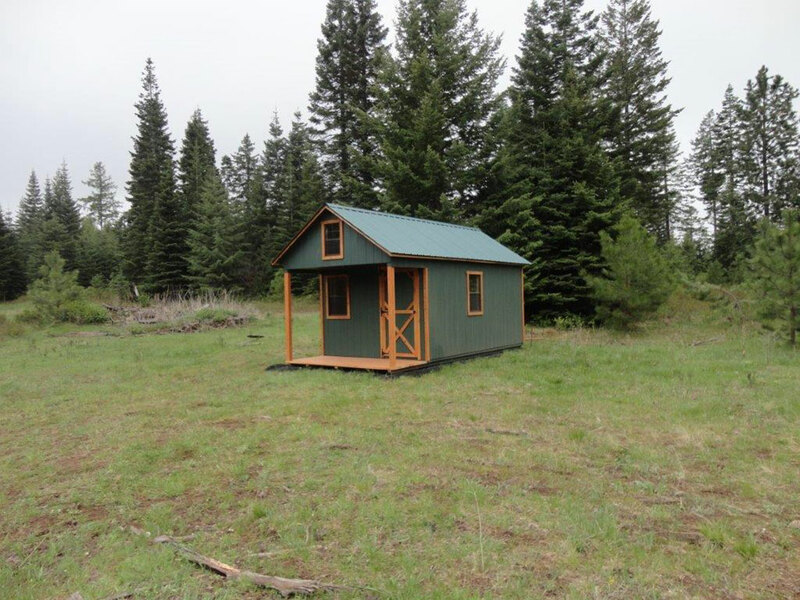 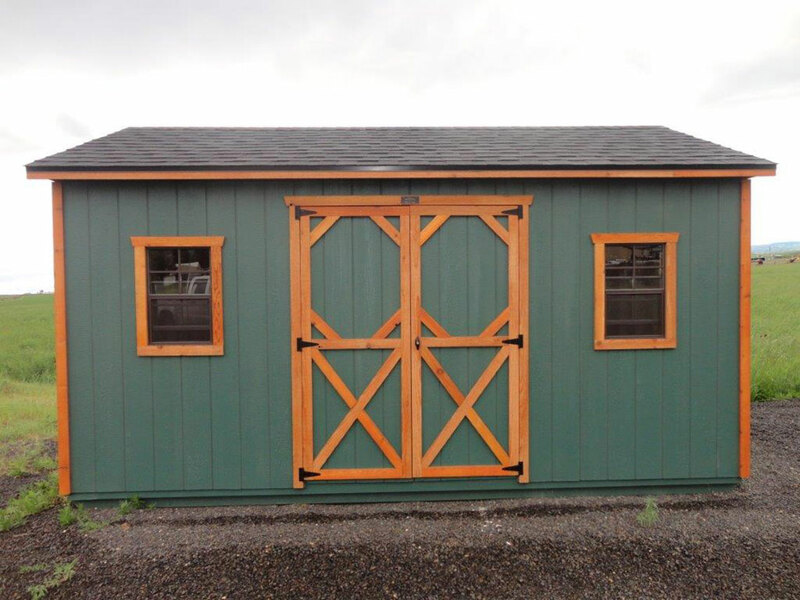 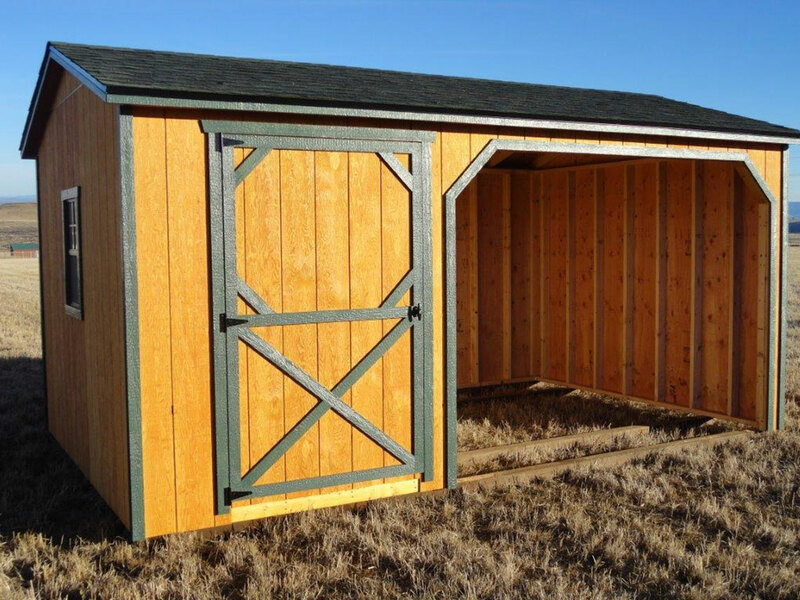 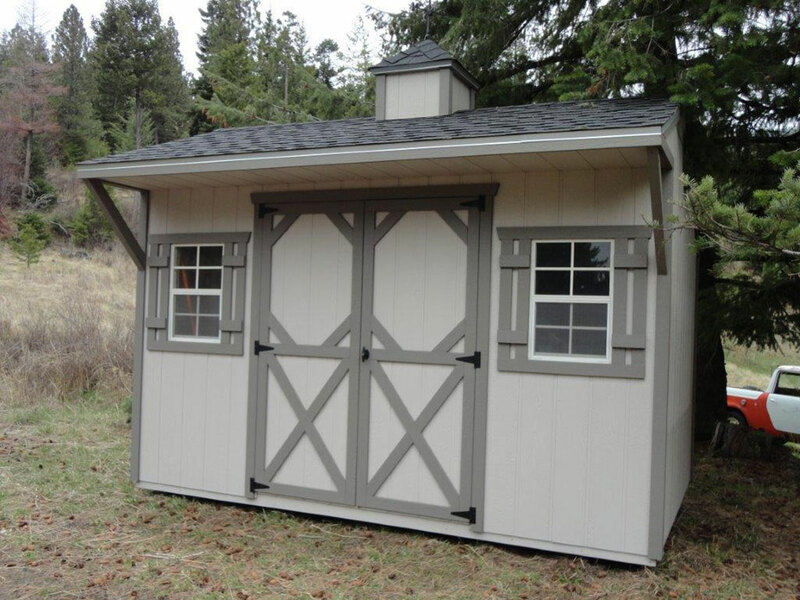 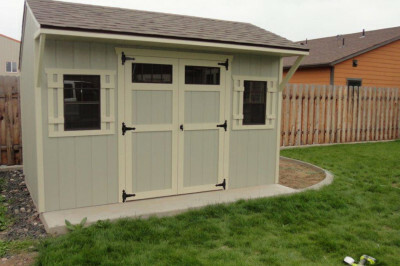 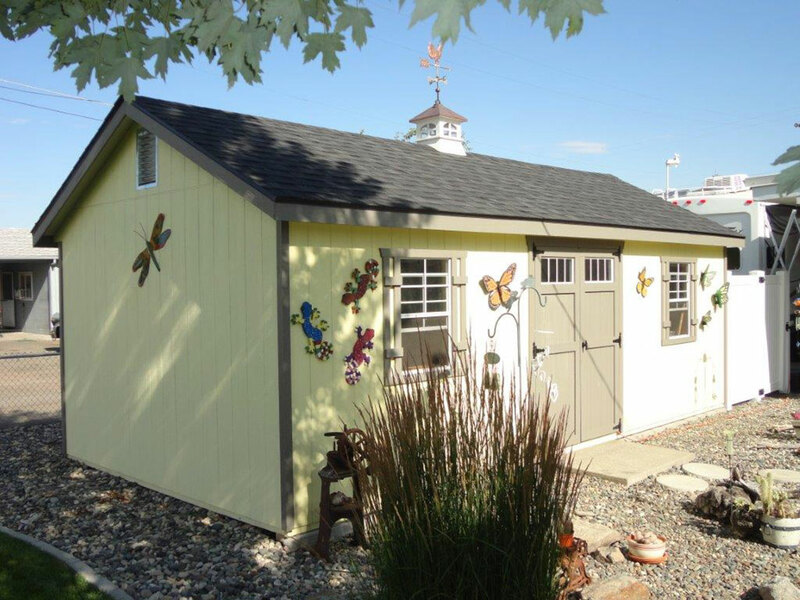 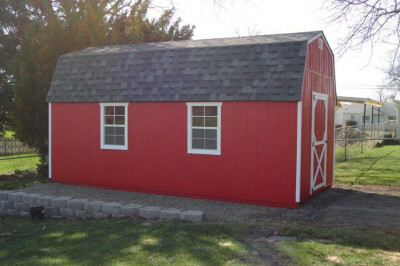 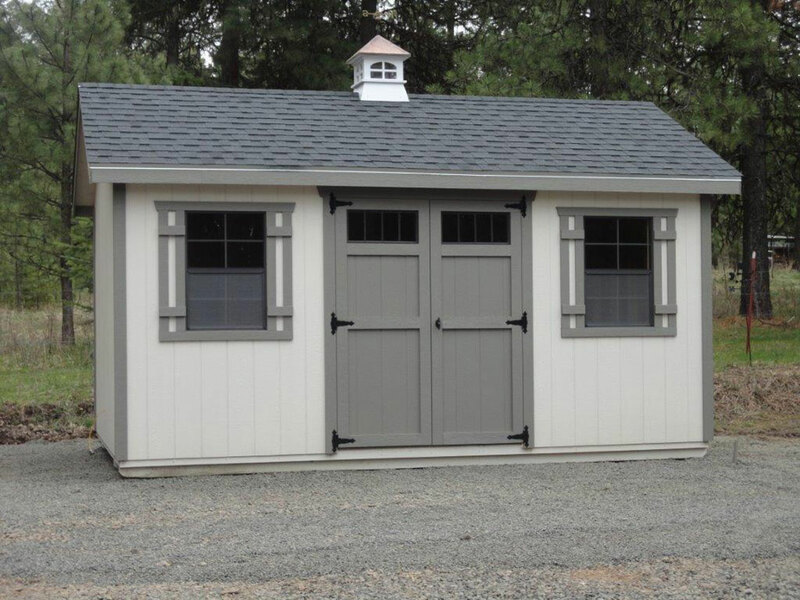 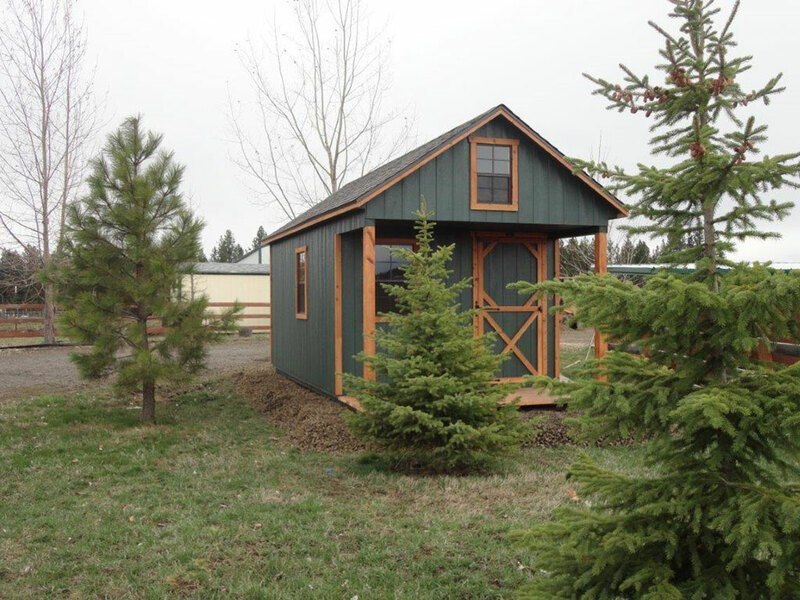 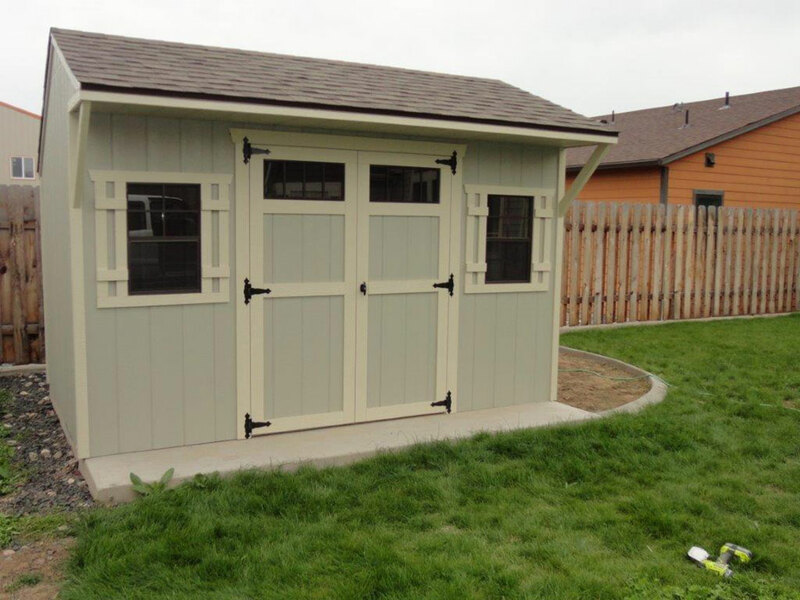 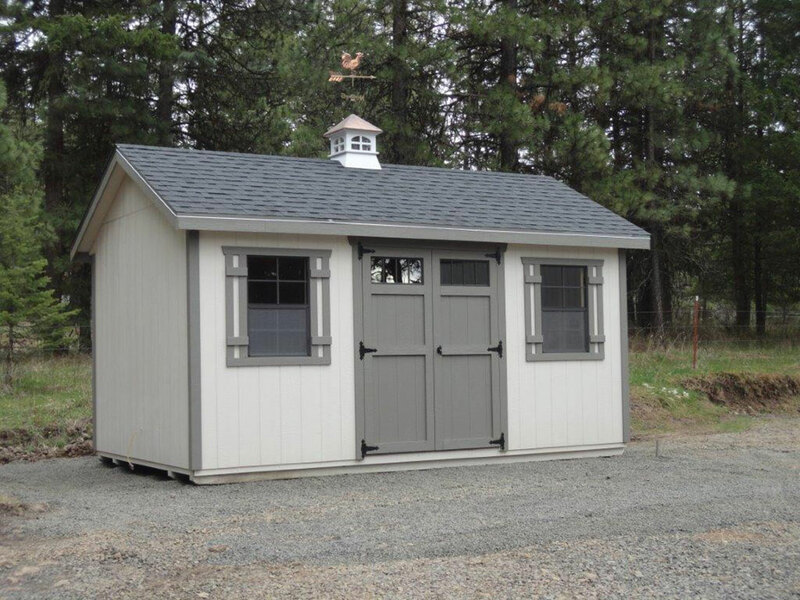 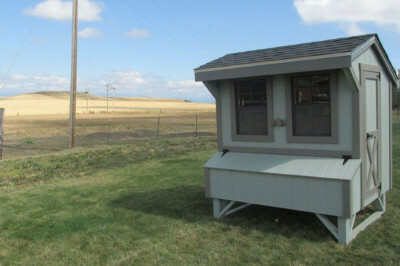 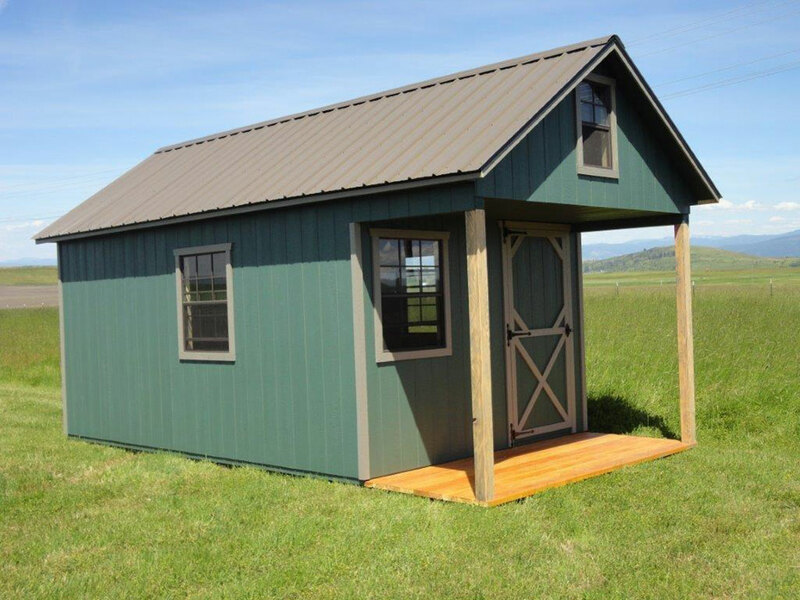 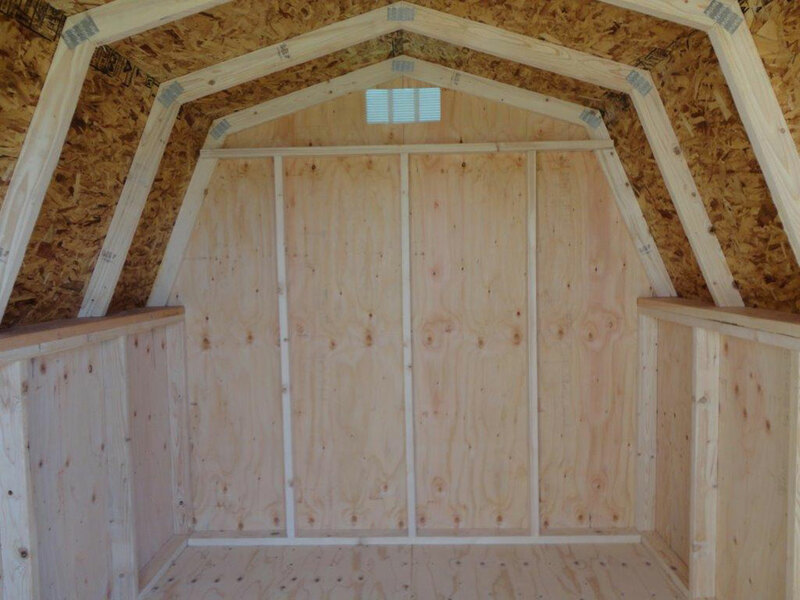 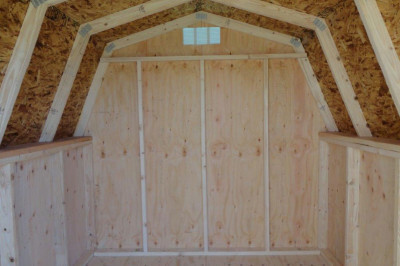 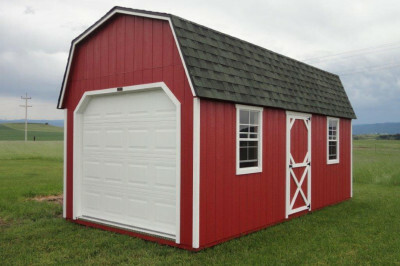 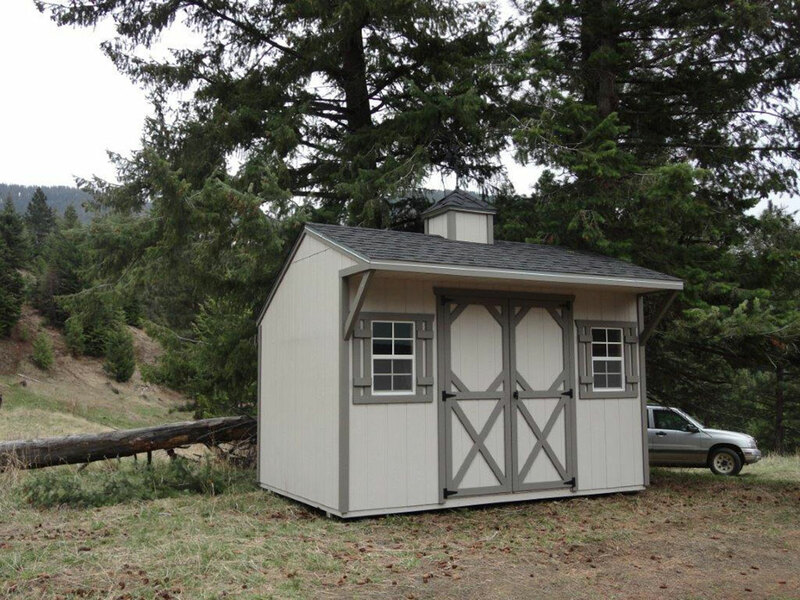 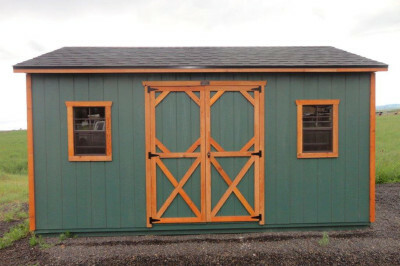 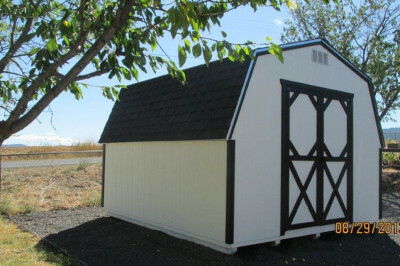 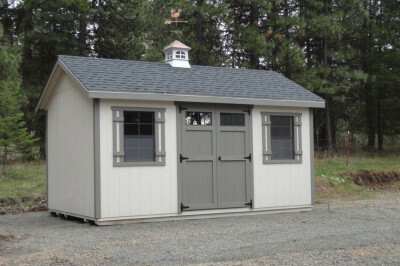 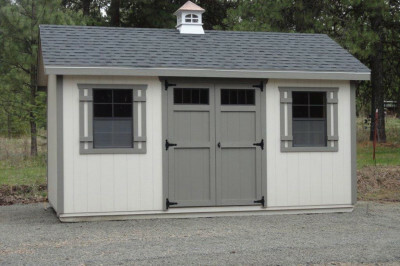 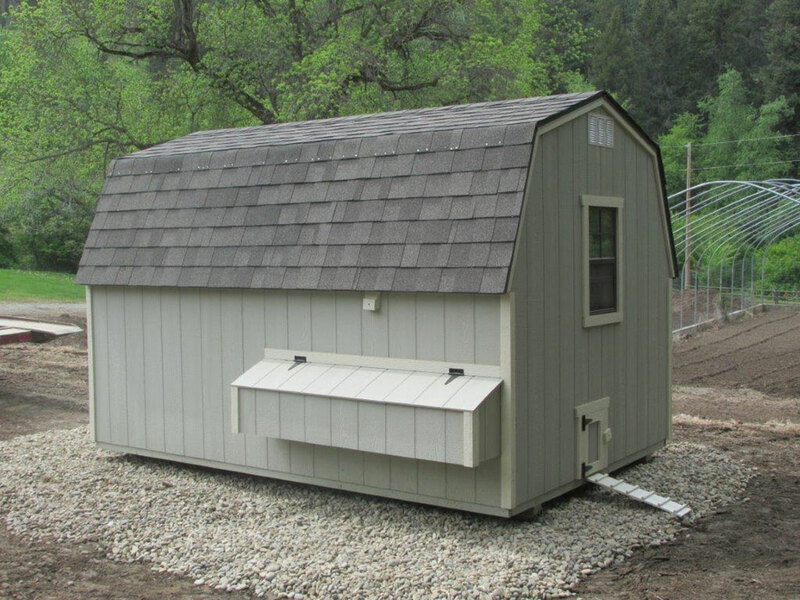 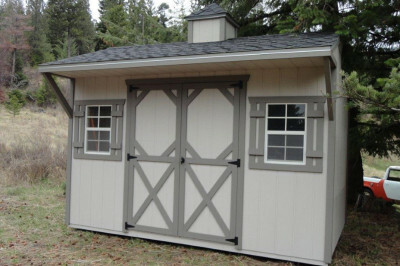 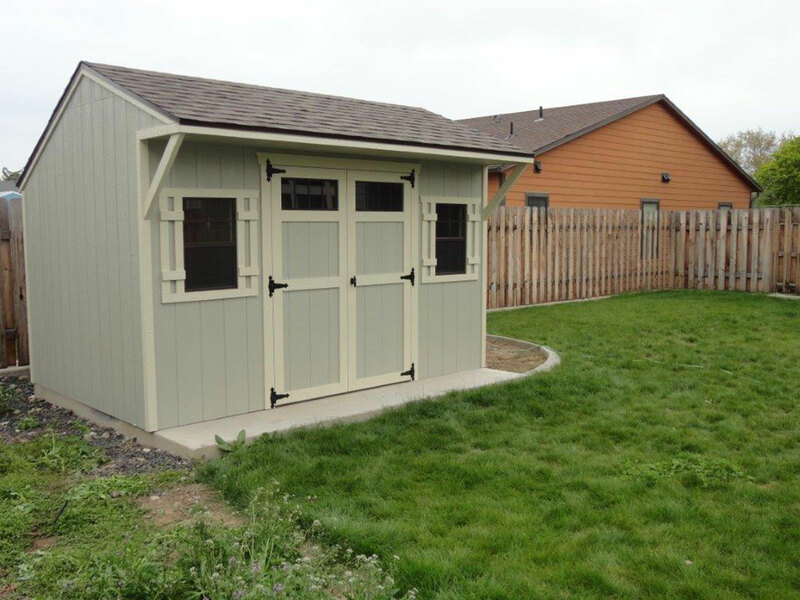 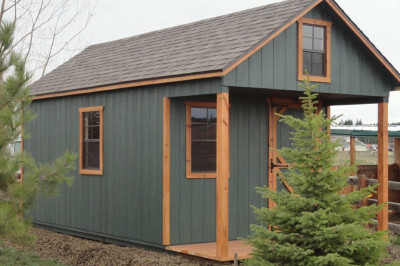 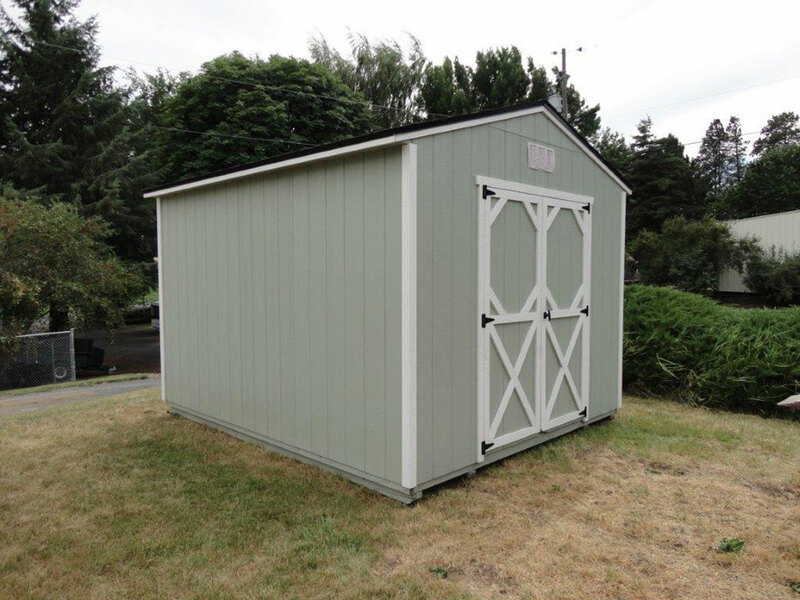 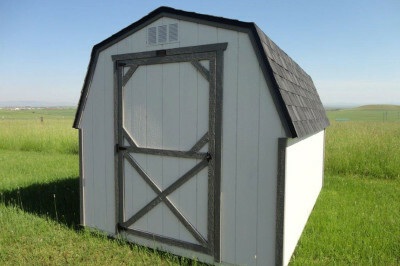 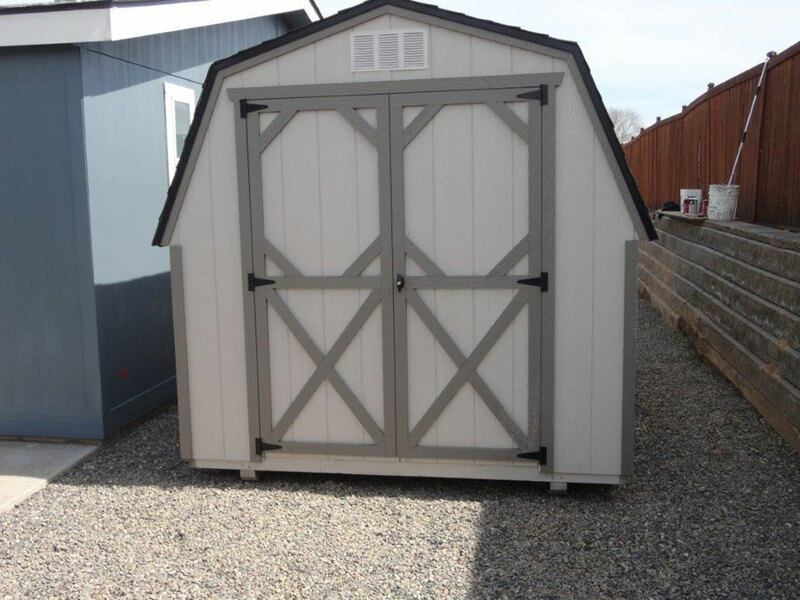 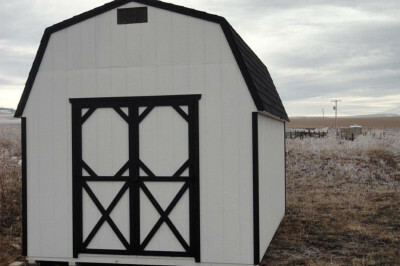 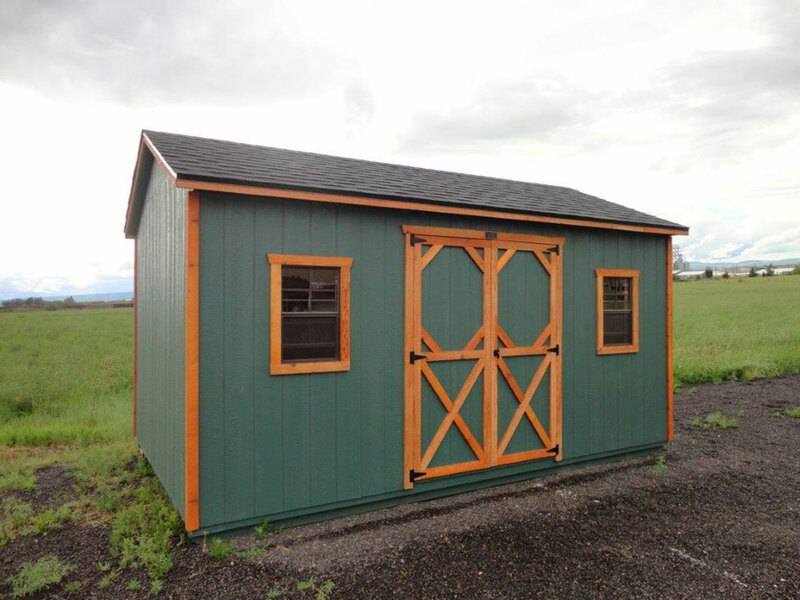 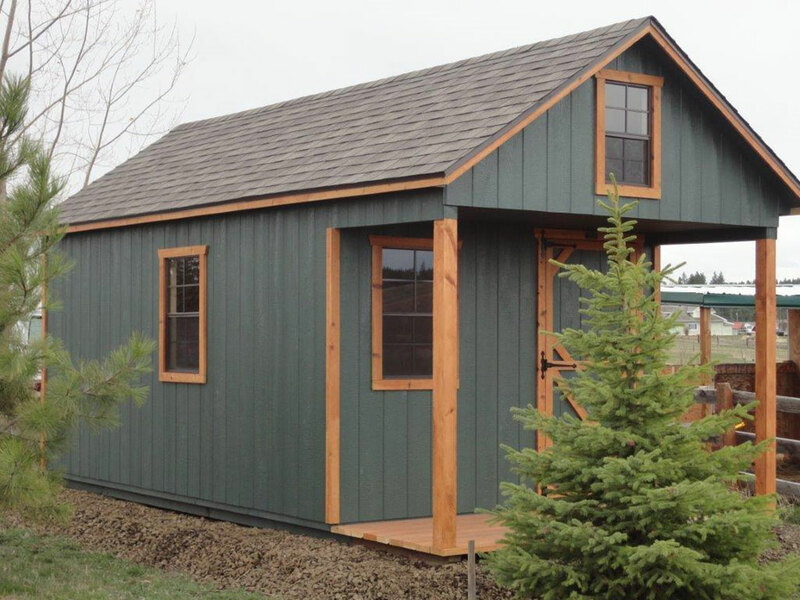 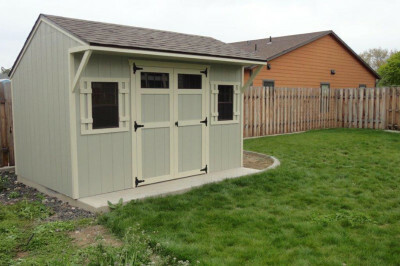 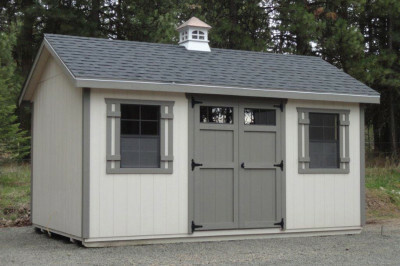 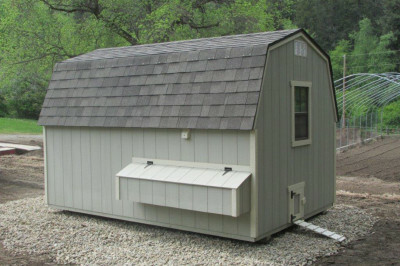 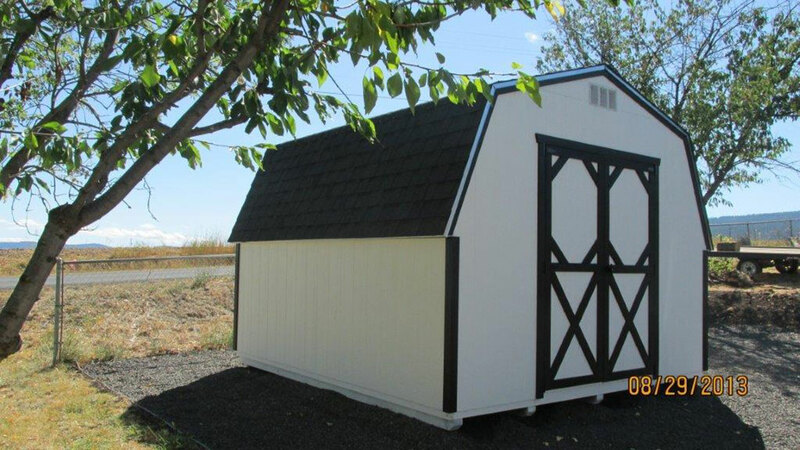 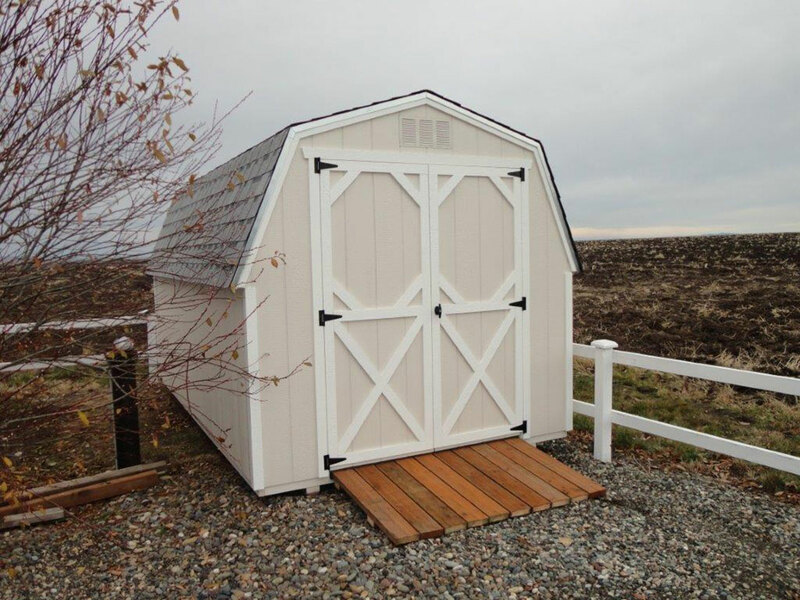 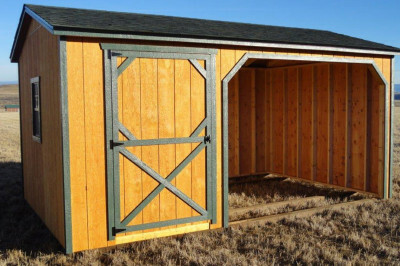 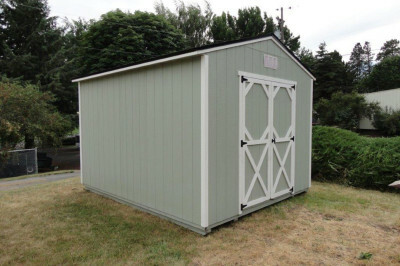 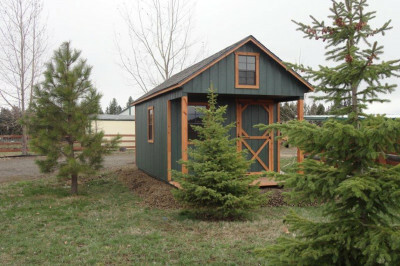 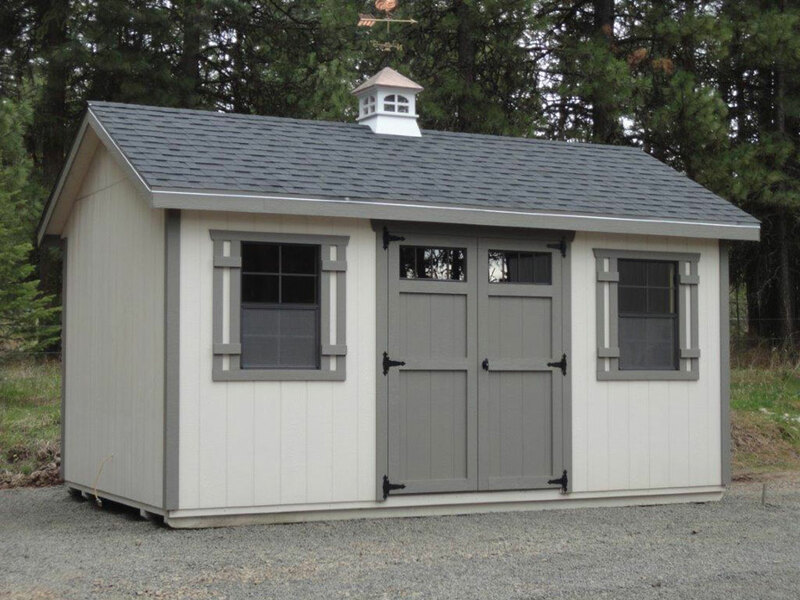 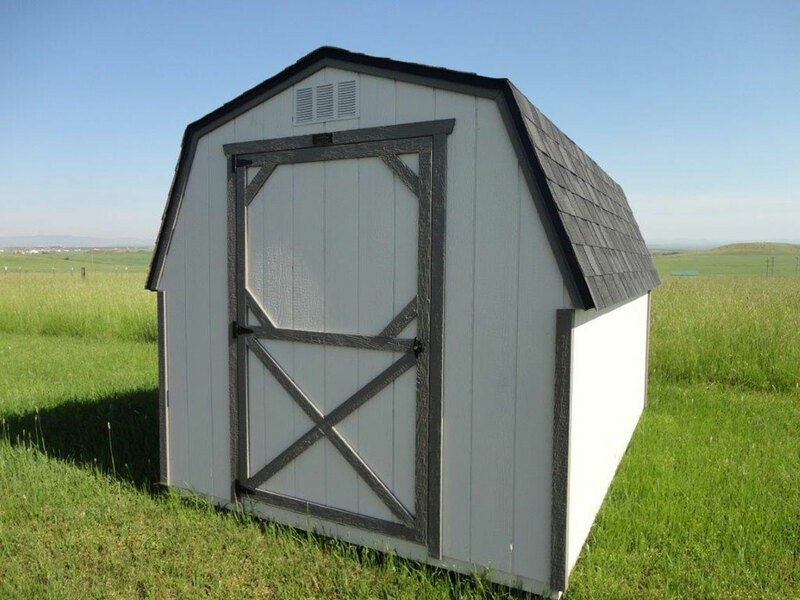 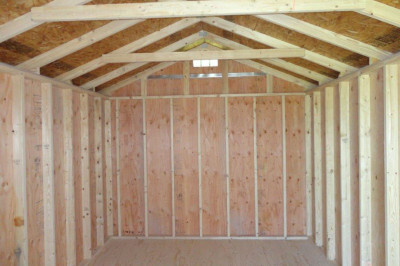 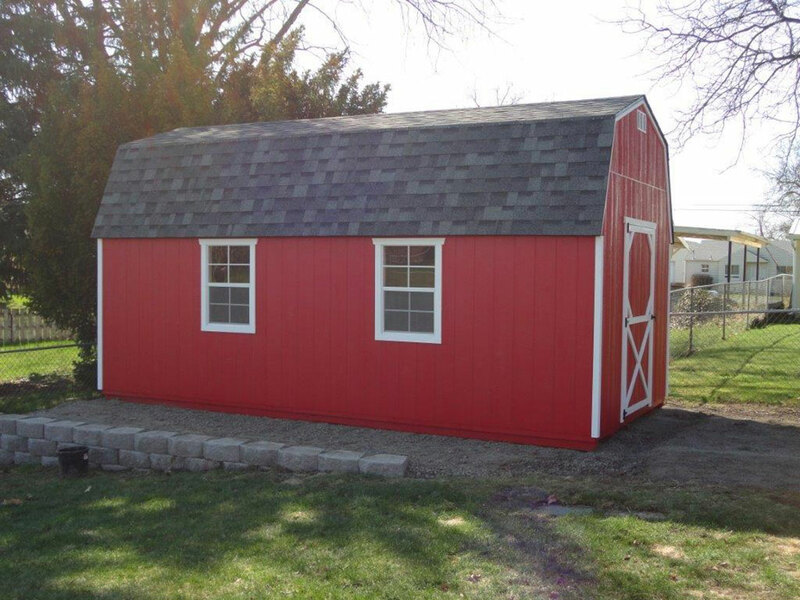 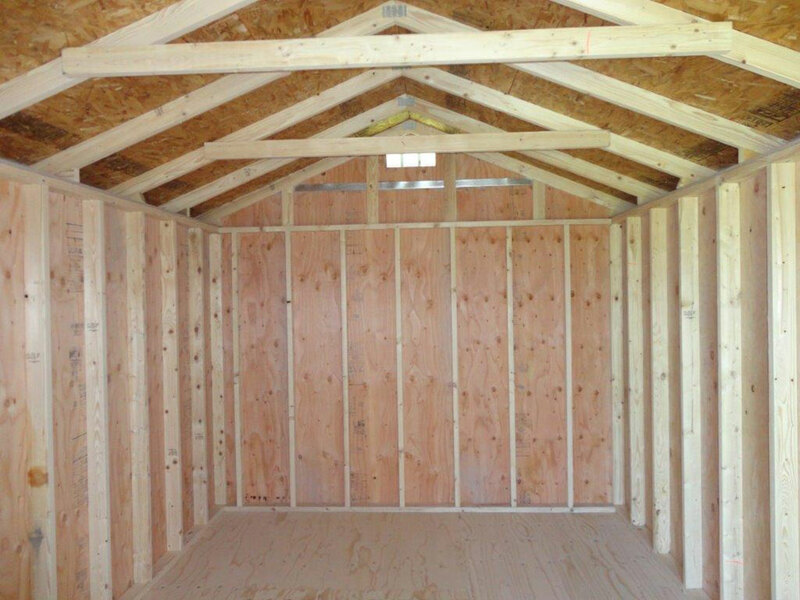 Call us anytime at 208.451.4393 with questions about our quality storage sheds. 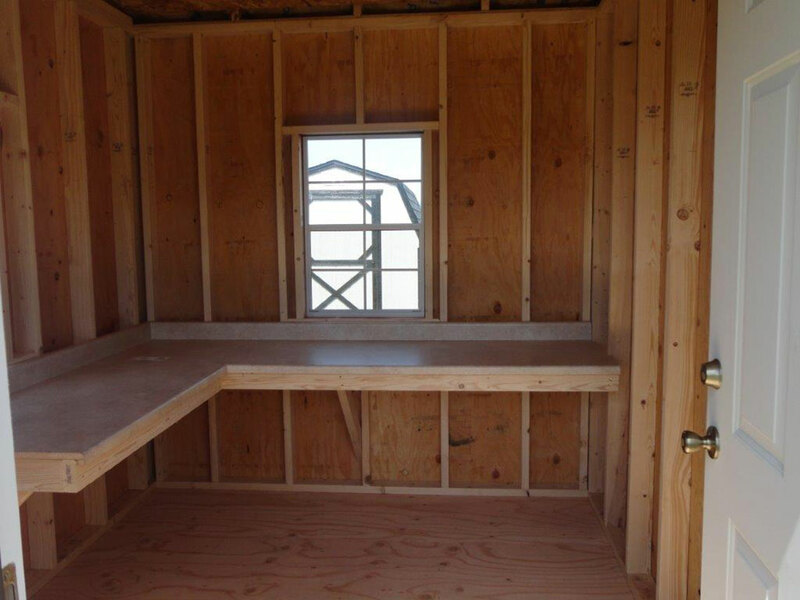 If we don’t answer, please leave a message and I’ll get back to you as soon as possible.